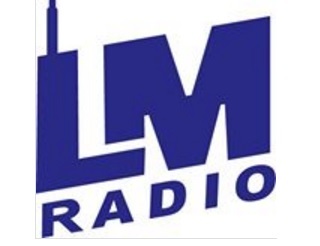 LM Radio Streaming Online . LM Radio serves foreign residents, visitors and Mozambicans who enjoy south african style of music and who wish to improve their command of English. The station serves its listeners by being involved in local community events, arts and culture. The style of broadcasting is friendly and personal. It is designed to have broad appeal.